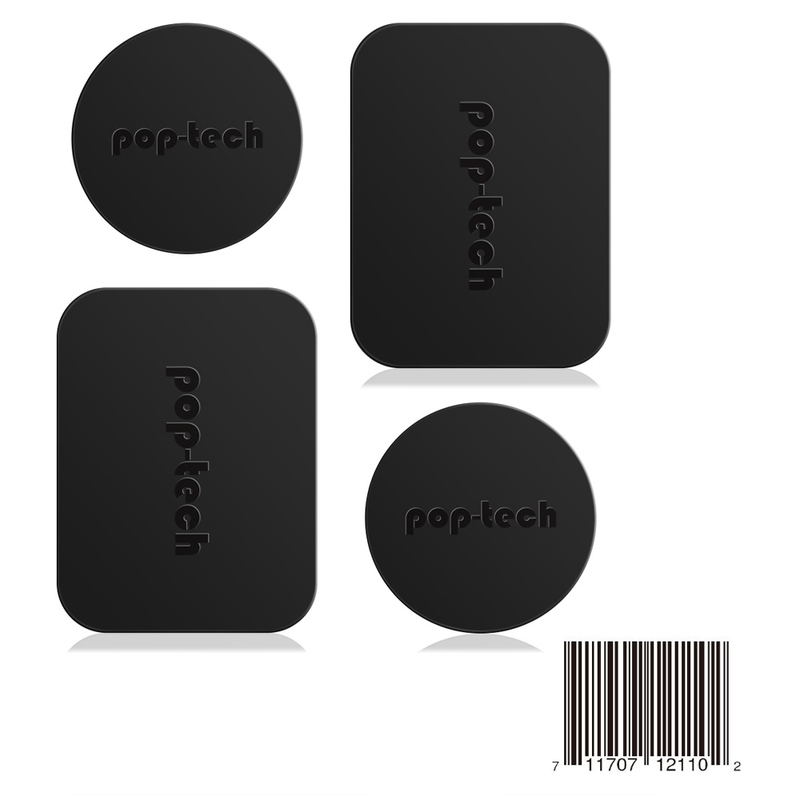 Sticky Adhesive Replacement for Socket Mount, Pop-tech 6 Pac. 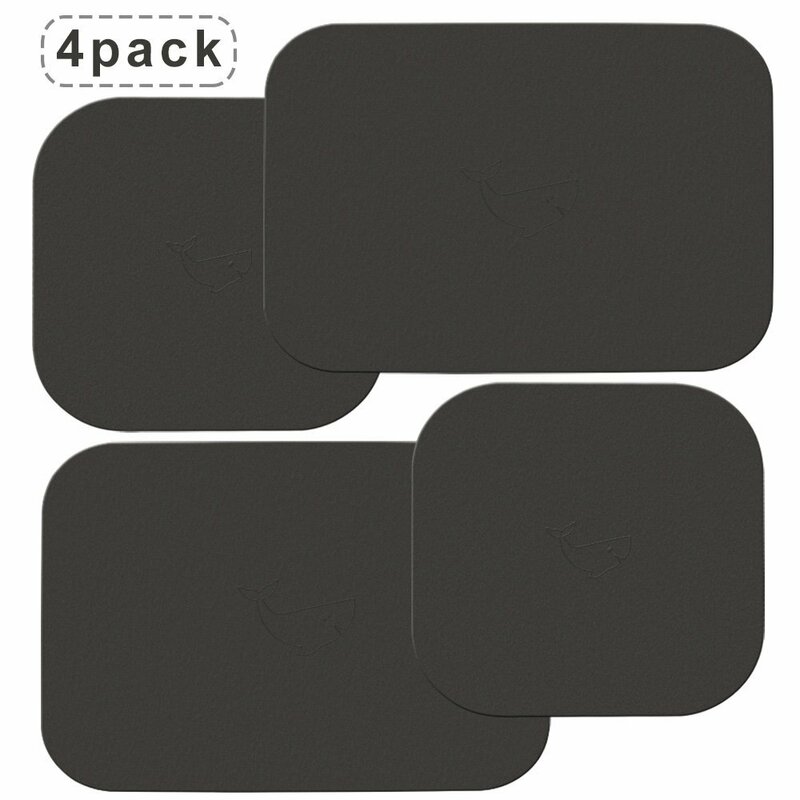 Metal Plate, Pop-Tech 4 Pack Universal Mount Metal Plate wit. 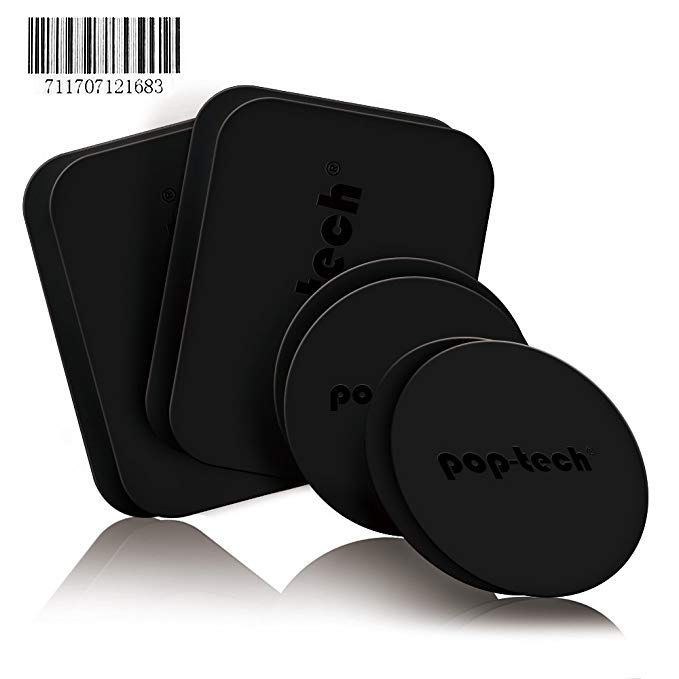 Pop-Tech Universal Car Mount Accessories Pack Replacement Ki. 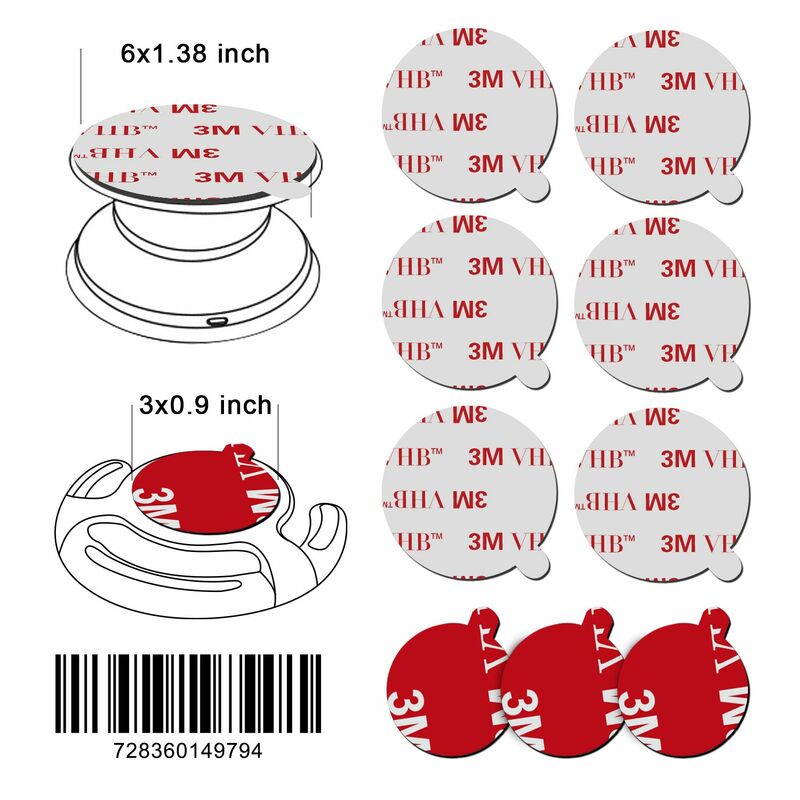 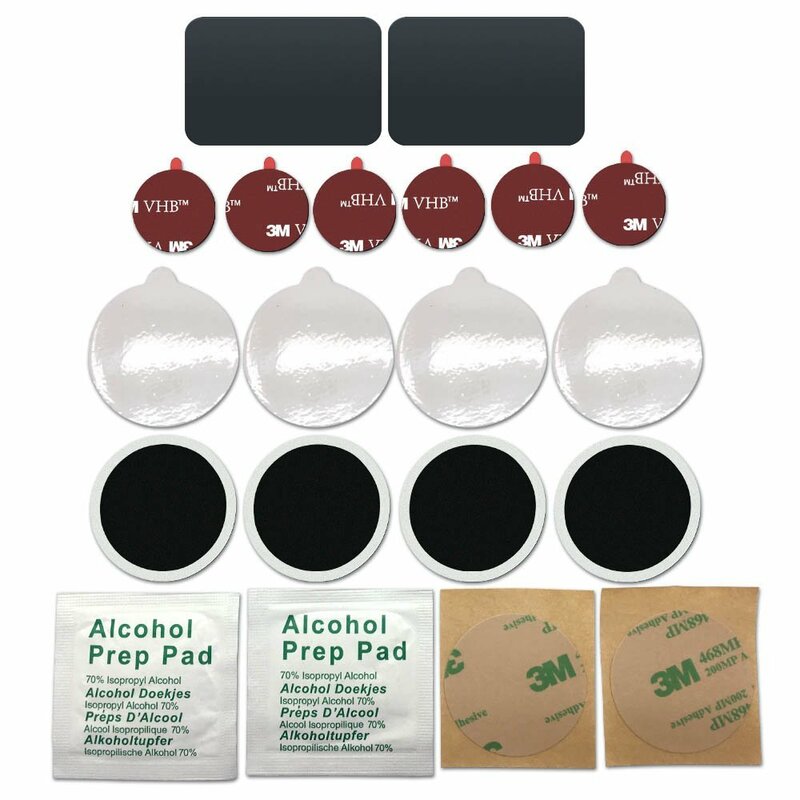 8 Pack Mount Metal Plate, Pop -tech Thin Metal Disc with 3M .